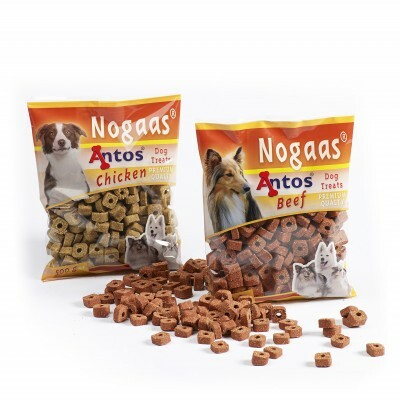 The largest and most diverse range of chews and treats for dogs and cats: Welcome to Antos! 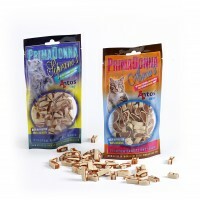 Since we were established in 1989, we have specialized in chew products for dogs and treats for cats. We focus on the Dutch and international markets and have evolved into an international brand that is synonymous with quality and diversity. We operate from a state-of-the-art business premises in Zaltbommel, where our products are developed, stored, packaged and prepared for distribution. We are proud to present our products. Our products are healthy, great tasting and look fantastic. Go for tripe sticks large or small? Choose vegetable biscuits or with lamb? Or you go for mini-bones salmon, chicken or beef? 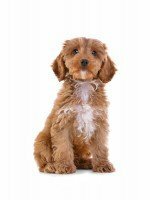 There is so much goodness for your dog to choose from! Go for cat sticks large or small? Choose PrimaDonna® chicken and fish based? Or you go for salmon treats like Minos, Rosie or Simba? 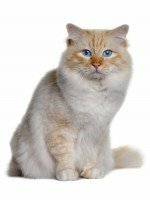 There is so much goodness for your cat to choose from! We like to treat our cats. The best treats are cat treats that are both healthy and tasty. 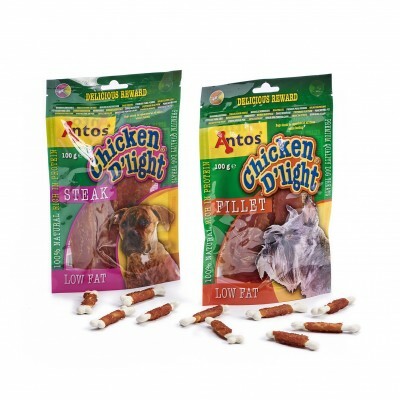 Antos offers a wide range of tasty and responsible cat treats. The varieties, which are based on chicken, duck or fish, have an amazing taste and contain high-end protein. On top of that, these snacks are gluten-free. Oral hygiene is important for your dog. Meet Antos’ Cerea Chews. Cerea is healthy, delicious, vegetarian and gluten-free. Our assortment of natural dog snacks is “All natural & single ingredient”. 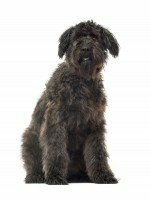 A natural and complete foundation for an active and vital dog’s life. Every dog has his/her favourite snack. 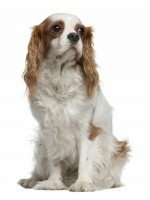 Find the perfect snacks for your four-legged friend. A wide range of responsible snacks. With Antos’ training treats, every training session becomes a joy. Suitable as snacks or as a treat at any time of the day. Raw hide is a 100% natural chew that provides long-term chewing pleasure. 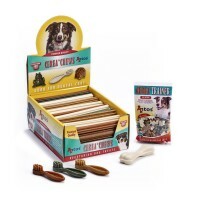 A chewable snack that contributes to dog’s dental health. 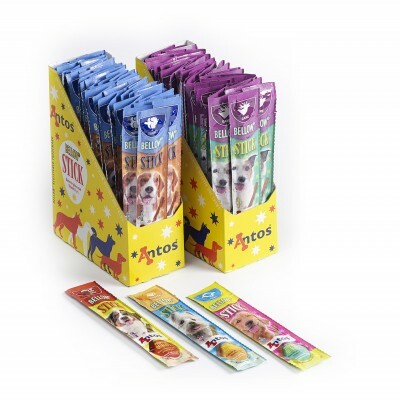 Dogs love the taste of meat – these soft and chewy flavoured sticks are rich in vitamins and biotin. 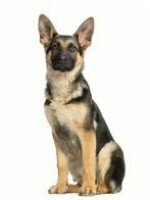 Vegetarian dog treats - all natural and super healthy and also great for your dog's teeth. 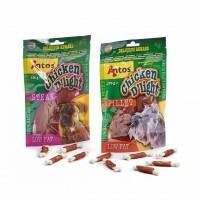 Rich, chicken snacks dogs love. Rich in nutrients for a happy and healthy life. Loved by dogs and dog trainers – soft treats with big taste into every bite. Cats love chicken and fish. 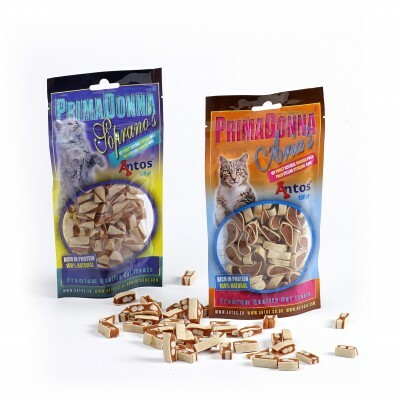 Grain-free and all-natural tasty treats for your kitty.